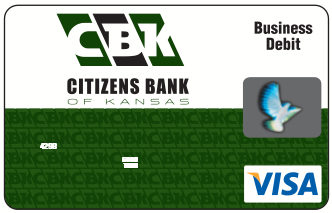 If you’re a CBK business account holder, contact your neighborhood branch to add VISA® Debit Cards to your account. Or visit any branch to open your CBK business account with VISA® Debit Cards. If you’re ready for a commercial credit card that works as hard as you do, just click here to get started!